Coselgi’s C-tune II fitting software is simple and intuitive. Our skilled trainers can help you learn to fit your clients in the fewest steps possible. As a hearing care professional, you know that fitting software needs to be reliable, intuitive and accurate. That is why we made C-tune II, a software that simplifies the fitting process via easy navigation and an intuitive interface. Create a personal and automatic solution for users when it is time to acclimise to new sounds. Use C-tune’s feedback test to ensure that the hearing aid provides required gain when placed in the ear of the individual user. This will allow the feedback cancelling system to match the user’s own ear acoustics. 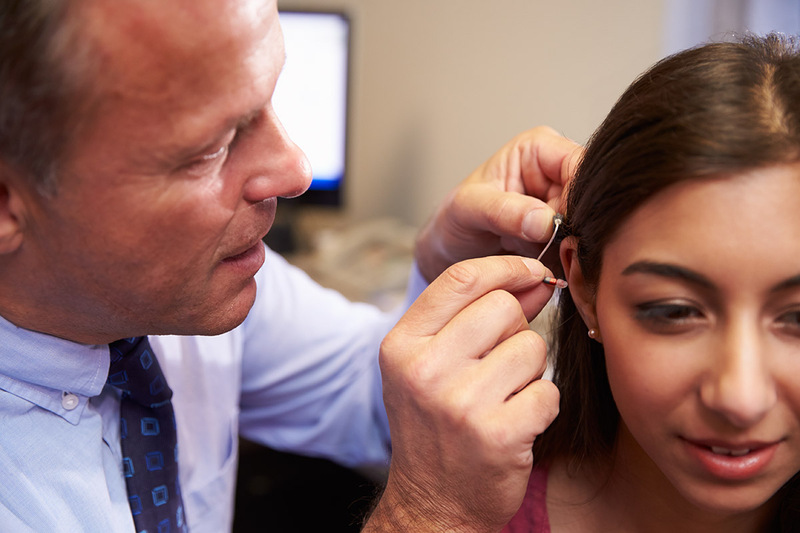 Quickly and easily find the right hearing aid for your customers’ needs via C-tune’s selection tool.